 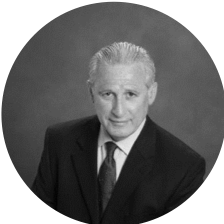 The Bistro Group, one of the largest operators of TGI Fridays restaurants globally, turned to RKCA after several unsuccessful attempts to sell. 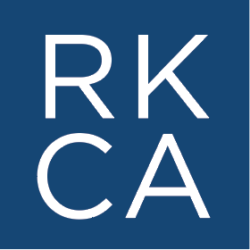 Succeeding where previous specialist investment banks had failed, RKCA tailored the sale process to target buyers the specialist banks overlooked. 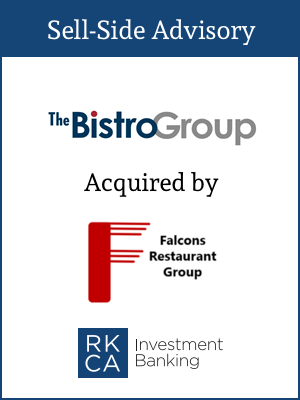 After working closely with more than a dozen shareholders and other involved parties, RKCA orchestrated the sale of The Bistro Group to Falcons Restaurant Group, a fast-growing operator of casual and fast-casual restaurant concepts across the Eastern United States.